With words of encouragement and love, Angel Number 1323 is insisting that you stay positive and optimistic about the future that you are creating for yourself. Remember that you are supported and loved by the angels that are close by, hoping to help you through your trials in whatever way they can. Angel Number 1323 asks you to rely on that connection and do your best to give your worries and fears to them when they start to wear you down. Angel Number 1 reminds you that you are connected to those around you with a connection that is influenced by your attitude. Keep it positive. Angel Number 3 asks that you pay special attention to your intuitions because your ministering angels are working hard to get your attention. Keep them as your forefront in thought and feeling. Angel Number 2 are there to help you complete your life mission. Rely on them when you lose sight of that (as we all tend to do from time to time.) They’ll help you get back on the right track. Angel Number 13 reminds you that hard times are coming your way. You are going to get through them by remembering the power of prayer as well as relying on your angel numbers to guide you when you need a helping hand. Angel Number 23 reminds you that nobody gets it all right. You will struggle with your faith and love for your angels in hard times. This is okay, just do your best. Angel Number 132 asks that you focus on your spiritual connection. It’ll see you through the hard times with a ease that is fulfilling and inspiring at the same time. 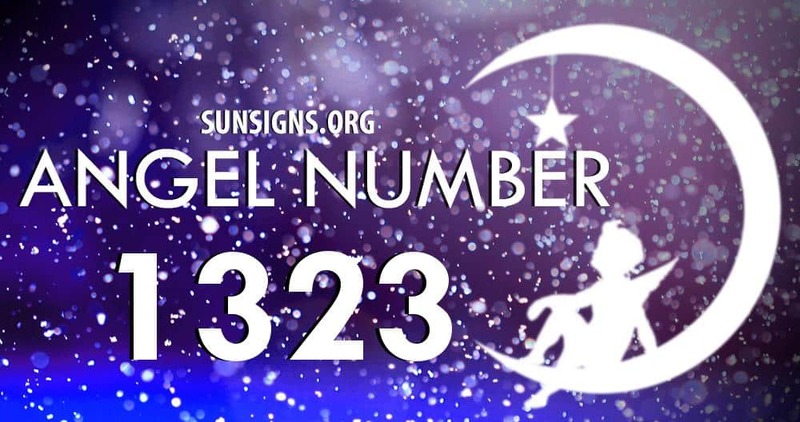 Angel Number 323 insists that your prayers will be answered as long as you work hard to maintain the connection you have with both your angels and the higher powers.